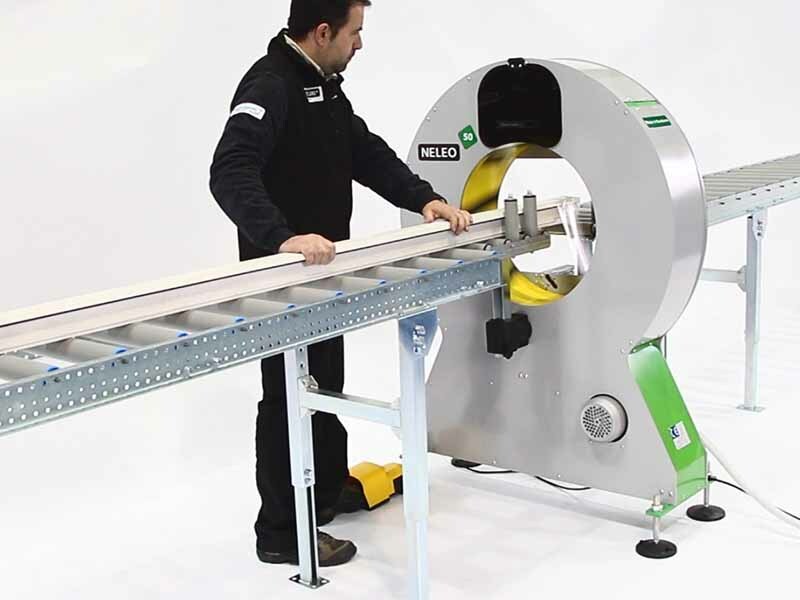 Learn all about one of our most popular Kingfisher Packaging products, the NELEO Semi-Automatic Spiral Wrapping Machine with our collection of informative videos right here. Filmed with our customers in mind, these detailed videos have been designed to answer your questions and queries. 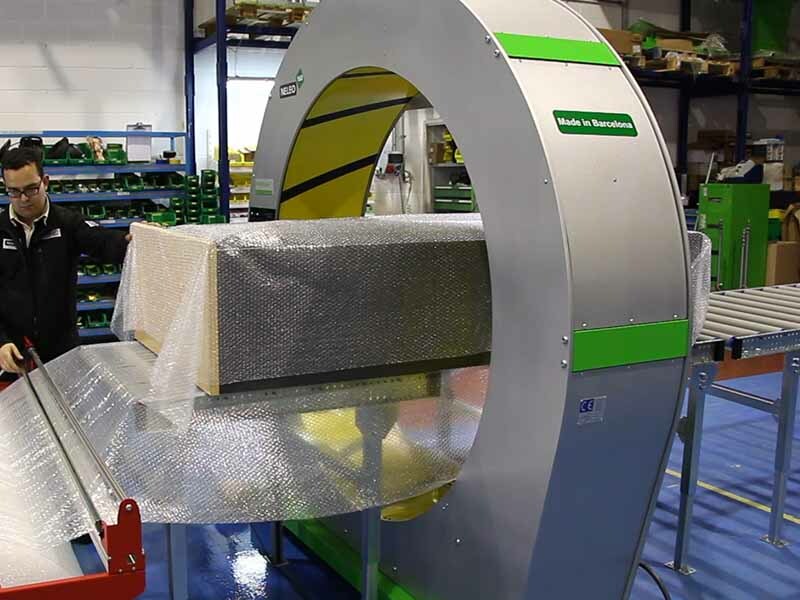 The NELEO Semi-Automatic Wrapping Machine is a professional product, designed and built by Kingfisher Packaging. 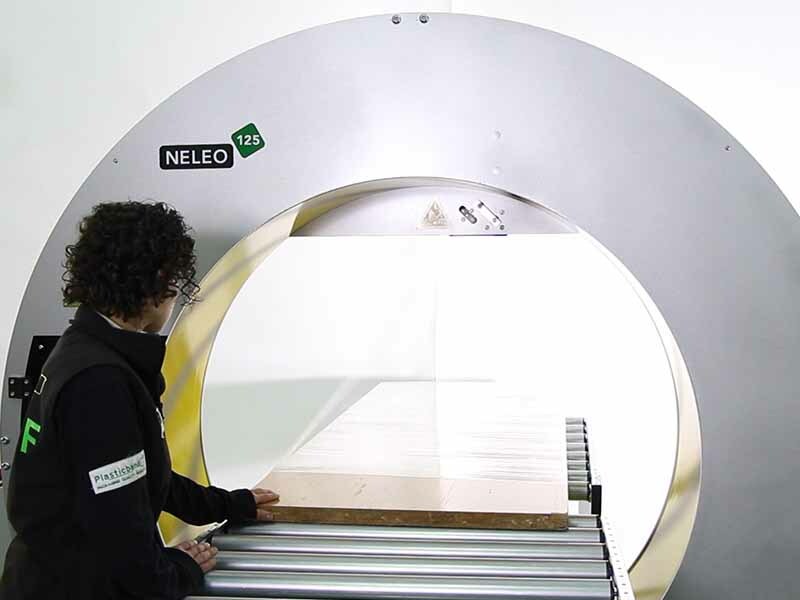 It offers a functional and practical solution for the wrapping needs of a variety of business types. The semi-automatic design allows a small workforce to customise each wrapping set-up to meet the needs of your individual products. This level of customisation ensures there is a NELEO suited to every business type. 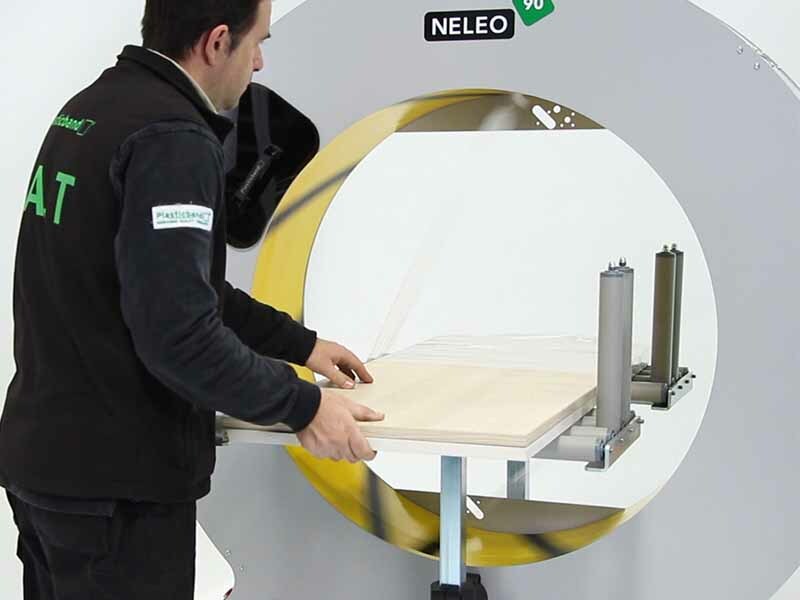 Delving into the NELEO 50, NELEO 90, NELEO 125 and the NELEO 160, these videos are structured to demonstrate the machine’s function fully. Our expert team show just how easy it is to wrap a variety of different shaped and sized products, using relevant add-ones when required. In doing so, our aim is to visually showcase just how easy our high-class and custom-made products can improve the efficiency of your business. Take a browse through our videos here today. If you have any further questions or queries remaining, our helpful Sales Team are on hand to provide the answers. Contact us online today and let us create a streamlined, effective packaging solution for your business today.